Monday July 2nd, 2018.Reading time 1 minute. Wednesday February 8th, 2017.Reading time 5 minutes. 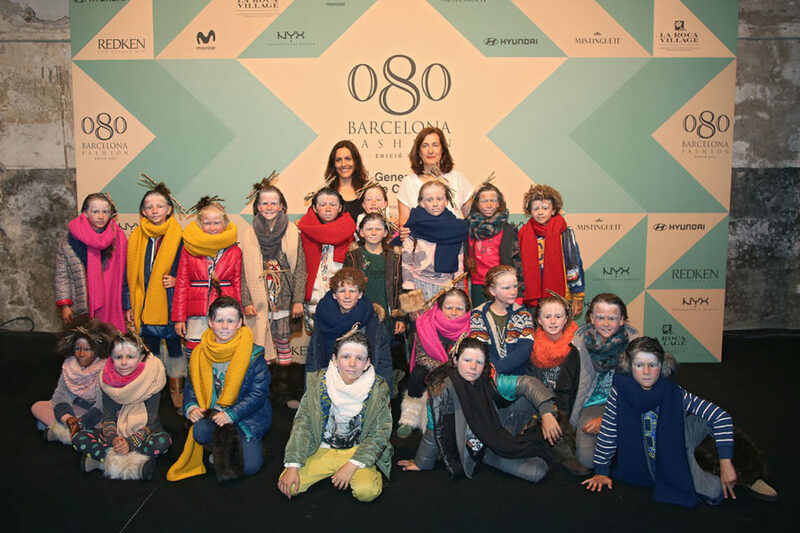 Last January 30th we opened 080 Barcelona Fashion. show. 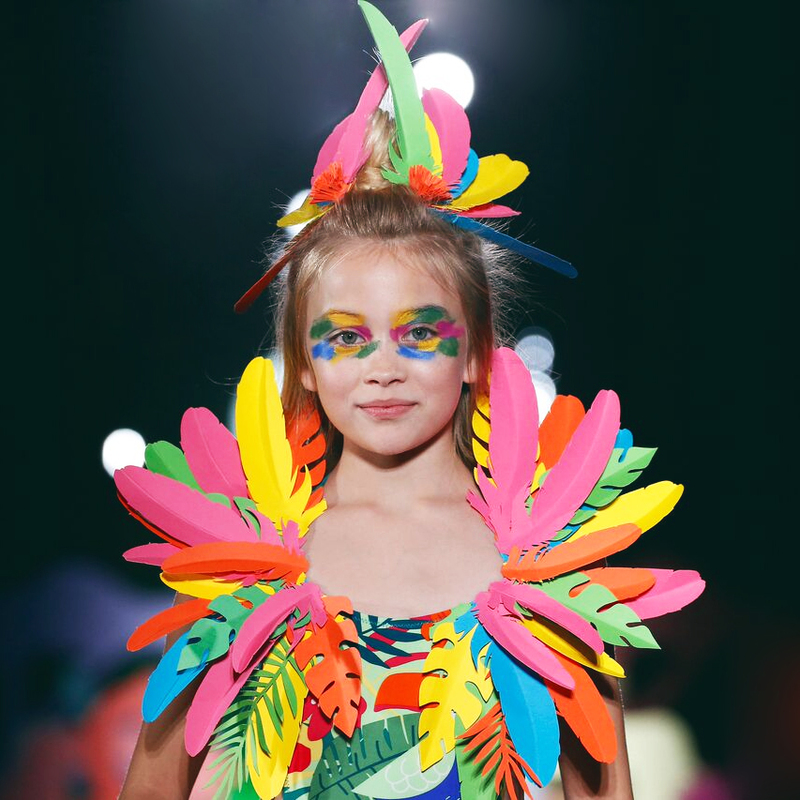 With a very original staging, boboli Airlines made us travel among the season trends. Relive the fashion show with the best images that we lived on social media. Nice flight!